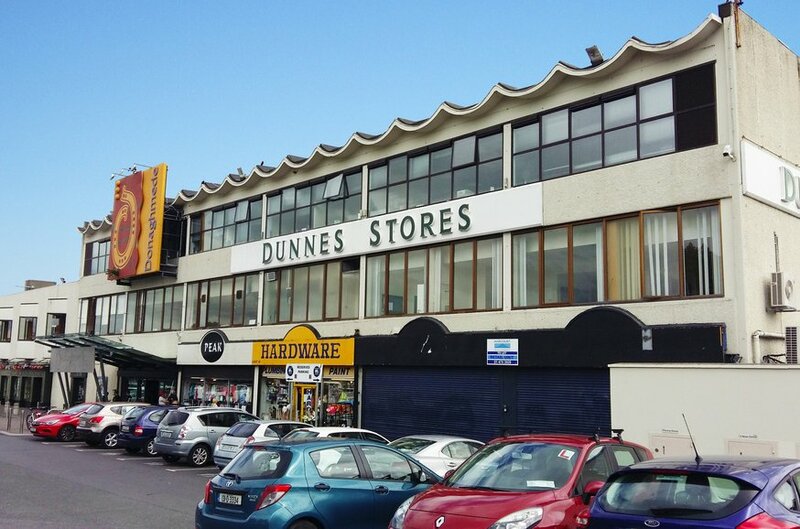 Located on the Grange Road in Dublin 17, Donaghmede Shopping Centre is anchored by Dunnes Stores and comprises 170,000 sq. ft of retail space in 65 units over two floors. Planning permission exists for a major redevelopment. Donaghmede Shopping Centre offers a relaxed and local ambience, where it is possible to meet your neighbours and shop casually. With well-known brands side by side with locally owned businesses, Donaghmede Shopping Centre has everything under one roof. Donaghmede Shopping Centre is anchored by Dunnes Stores. The shopping centre offers opportunities for fashion, footwear, convenience, service providers and other comparison uses. There are various available units ranging from 300 sq. ft upwards. BER Numbers: Available on request.